My favourite books are those that have a special atmosphere you can find yourself getting lost in. This happens for me firstly through the illustrations. I know you shouldn’t judge a book just by its pictures, but I’m a very visual person and illustrations are such a great way to capture a child’s (or a grown-up’s!) imagination. The below are 10 books which create that particular magical and sparkly atmosphere that I love, and I’m looking forward to sharing all of them with my daughter when she’s a little older. While I’ve found some of them later in my life, many of them have been on and off my shelf since childhood and have influenced me in my own work. Dorrie is a little witch who never wears matching socks and she is one of my favourite children’s book characters of all time. I love the creepy, but somehow comforting atmosphere of the words and illustrations in these books. They have been out of print for a while, but some from the series have recently been republished. It’s no secret that I love miniatures, so a story about the adventures of a doll in her tiny house was bound to capture my imagination. 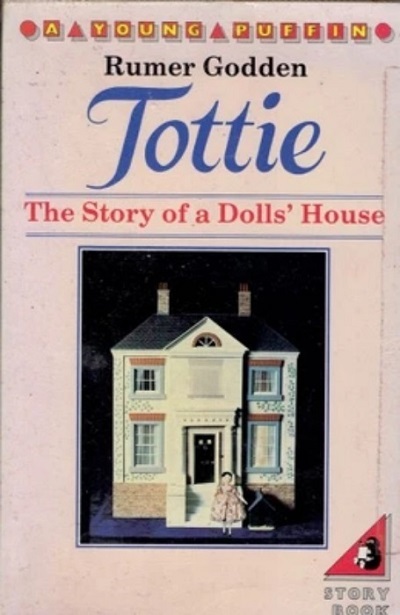 I remember reading this book as a child and being so charmed by the little peg-doll, Tottie. 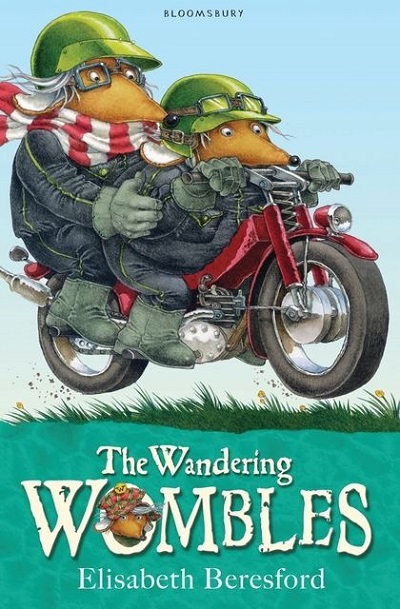 The Wombles are small furry creatures who live under Wimbledon Common in a secret world all of their own. The detail Elisabeth Beresford put into their world is what really makes it comes alive for me. My favourite story is the second in the series where they visit the MacWombles in Scotland. I pored over this book for hours as a child. 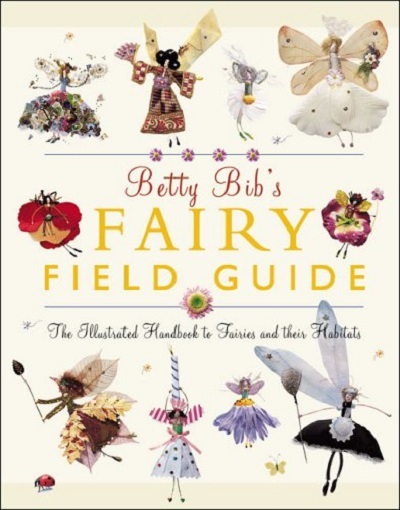 It’s not a story so much as a highly detailed handbook to all things fairy. It enchanted me with its mix of watercolour paintings and photographs of 3D model fairies in tiny outfits made from sequins and tulle. Brambley Hedge has the most beautiful illustrations, and again it’s the detail I love in these books, especially the cross-section views of the mice’s tree-houses. You can see how everything works inside them, even down to the water-pipes. 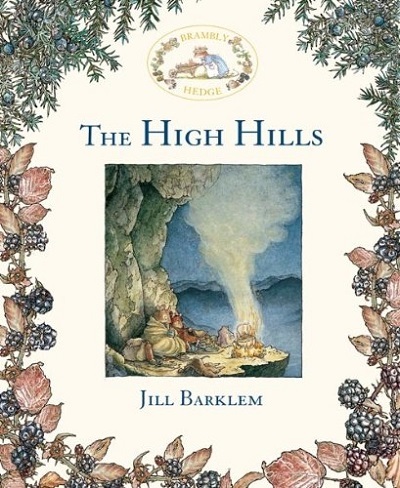 Jill Barklem also made sure that every single flower and leaf in her drawings was correct for the season. I love that this is a graphic novel so you have to really study the pictures to get the full story. 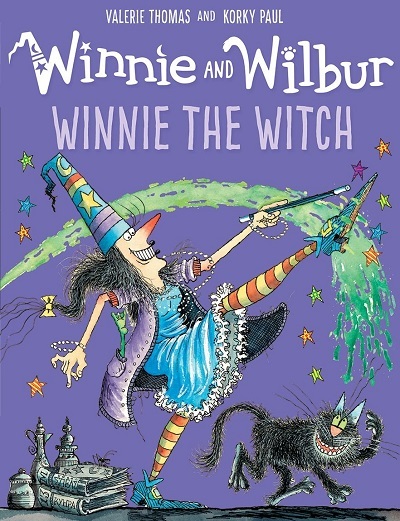 The illustrations are what drew me to this book because they are so fantastical, magical and colourful. 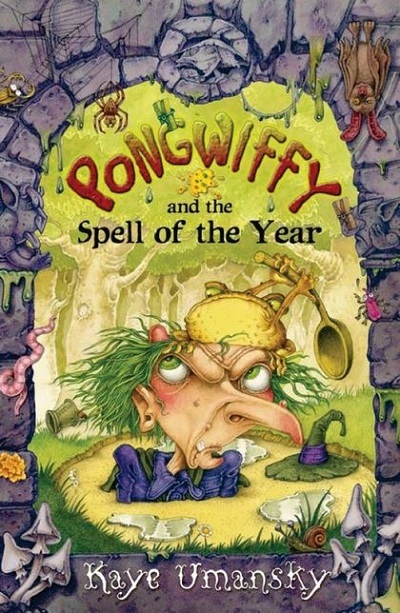 Pongwiffy the witch lives in a magical forest called Witchway Wood and is surrounded by goblins, witches, a royal family and all manner of other fairy-tale characters. The books are incredibly funny and the world Kaye Umansky has created feels so solid and believable. I love the amazing, spidery, detailed illustrations by Korky Paul in this series. These illustrations really capture the imaginative world of calamitous Winnie. The stories, written by Valerie Thomas, are also very funny. What follows is a hilarious adventure that spills all over town, featuring a star turn from Denis’s movie-quoting best friend Rich. Perfect for fans of rude American teen comedies. This is a book I return to year after year since I was a child. 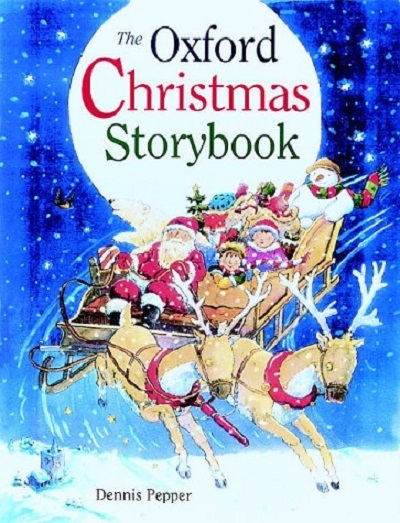 It is full of short illustrated festive stories, my favourite being John Gordon’s ‘The Christmas Cake’ about a little girl who finds a tiny dancing man inside one of the Christmas crackers. When he invites her inside the cracker, she suddenly finds herself miniaturised and the two set off an adventure across the snowy landscape of the Christmas cake. Being such a fan of all things tiny, this is another obvious choice from my collection. 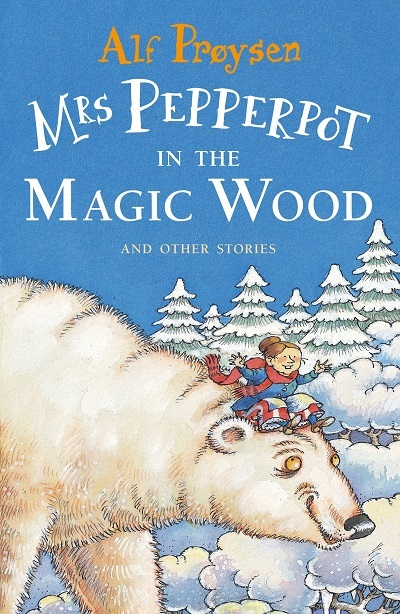 Mrs Pepperpot is a little old woman who shrinks to the size of a pepperpot at the most inconvenient times, leading to all sorts of adventures. One of my favourites is when she meets some other tiny people in the magic wood on a snowy night. Her mum is a fairy and her dad is a vampire and she is a bit of both. 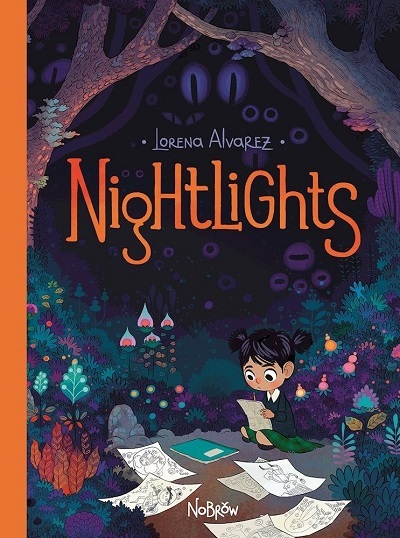 Isadora’s classmates are all a bit frightened when they go on a school trip to a spooky old castle—what if they see a ghost? 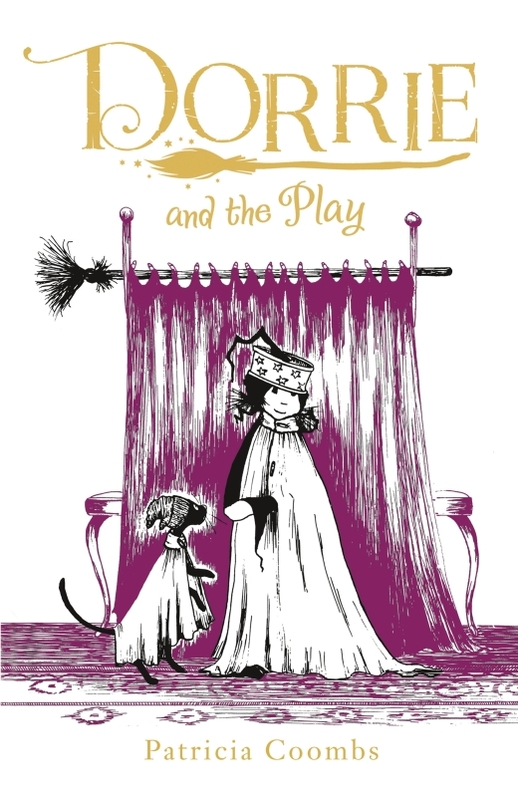 It’s up to Isadora to show her friends that sometimes things that seem scary at first really aren’t scary at all! 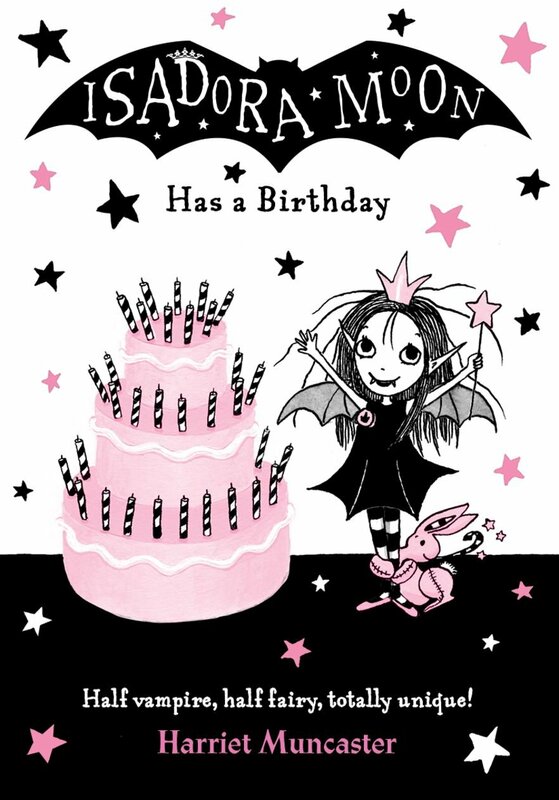 With a gorgeous glittery cover, irresistible pink and black artwork throughout, and a totally unique heroine with an out-of-this-world family, Isadora Moon is perfect for readers who like their magic and sparkle with a bit of bite! Her mum is a fairy and her dad is a vampire and Isadora is a bit of both. She loves the night, bats, and her black tutu, but she also loves the sunshine, her magic wand, and Pink Rabbit. 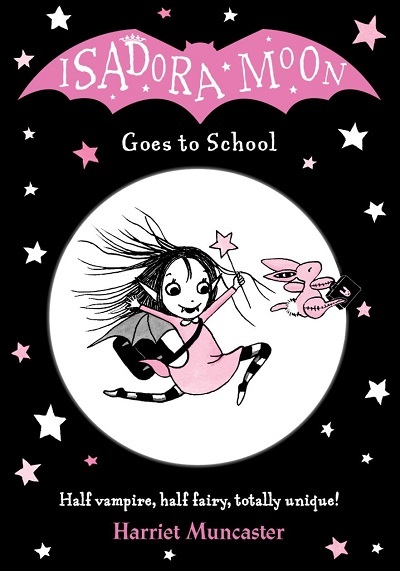 So when it’s time for Isadora to start school she’s not sure where she belongs—fairy school or vampire school? 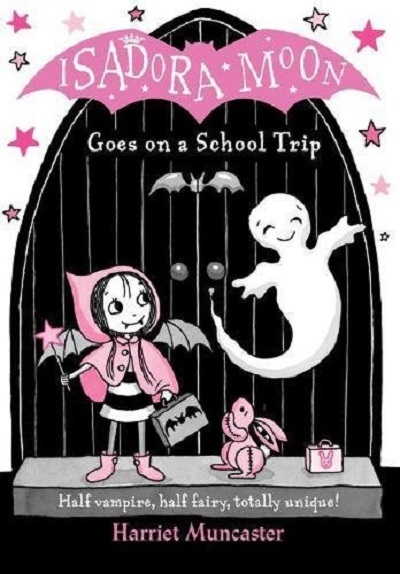 Harriet Muncaster is the author and illustrator of the Isadora Moon series of young reader books. Harriet studied Illustration at the Norwich University College of Art, and completed a Master’s Degree in Children’s Book Illustration at Anglia Ruskin University in 2012. She loves everything magical, sparkly, and teeny-tiny.